Home BOLLYWOOD Audience Gives A Thumbs Up To The Dhamakedaar Trailer Of Mauli! 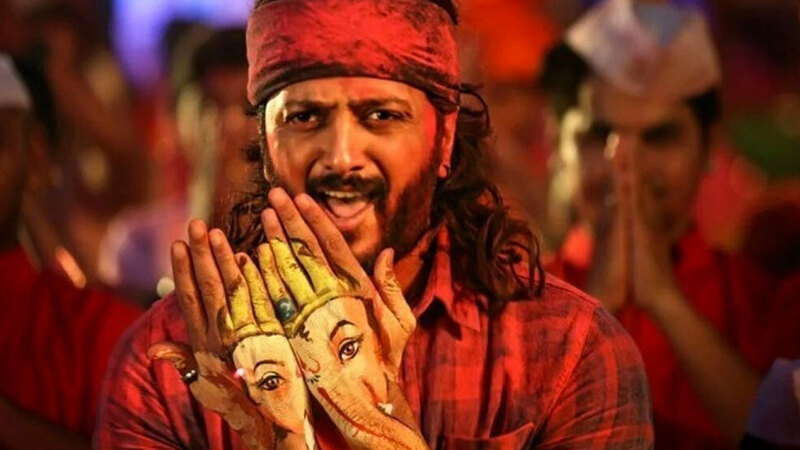 The trailer of Riteish Deshmukh-starrer Mauli has received an overwhelming response, with audience, industry and critics giving it a thumbs up. Produced by MFC (Riteish Deshmukh), Hindustan Talkies (Ashish Chowdhry and Deepa Pardasany) and presented by Jio Studios, the trailer has been lapped up by the movie buffs who have termed it as ‘masala entertainer’ and ‘dhamakedaar’ and especially Riteish’s fans who couldn’t wait to see the star in action! The move trailer launched recently is spearheading with a fantastic response and has crossed over one million views on the digital space. The encouraging response that the trailer has created on the social media so far clearly indicates that the audience is eagerly anticipating the film’s release. Previous articleSohum Shah Starrer ‘Tumbbad’ Clocks 50 Days In Theaters!